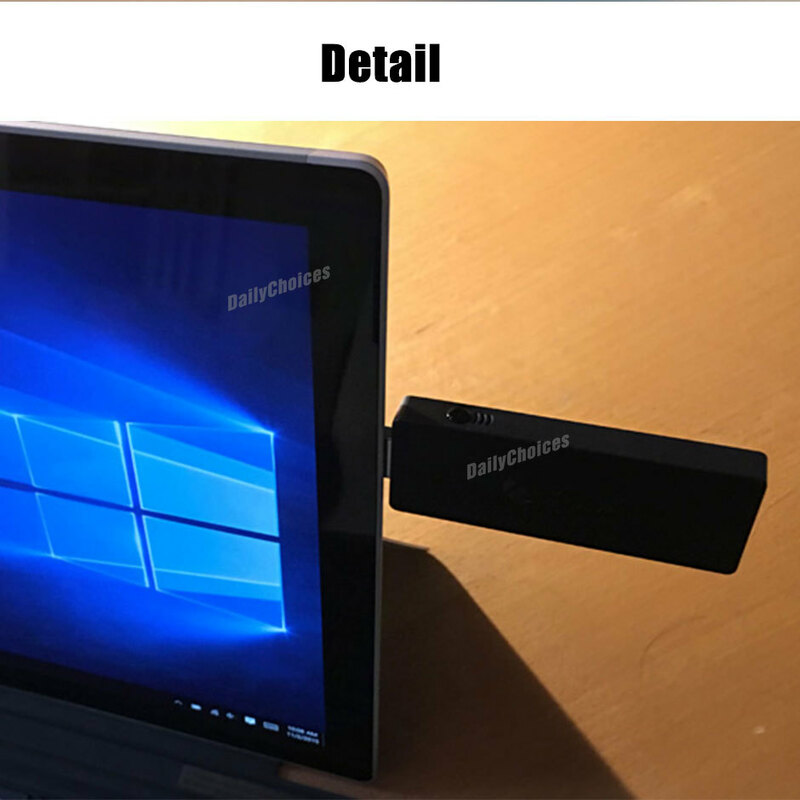 With the Windows 10 Xbox One Wireless Controller Adapter/Receiver, experience the advanced precision and comfort of your Xbox Wireless Controller on Windows 10 PCs, laptops, and tablets. 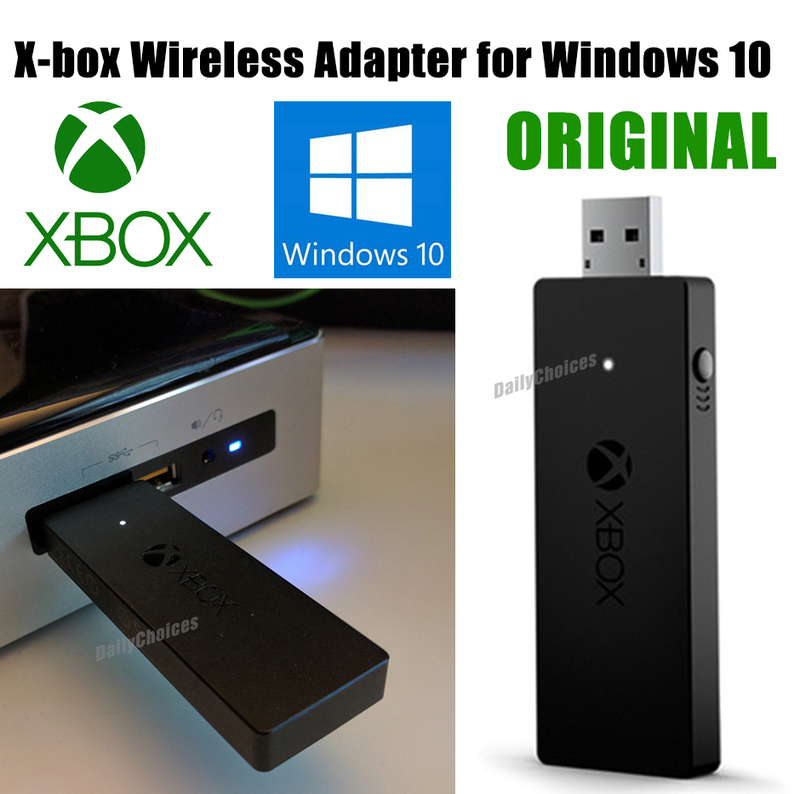 Use it with PC games, and Xbox One games streamed to Windows 10, to elevate your game wherever you want to play. 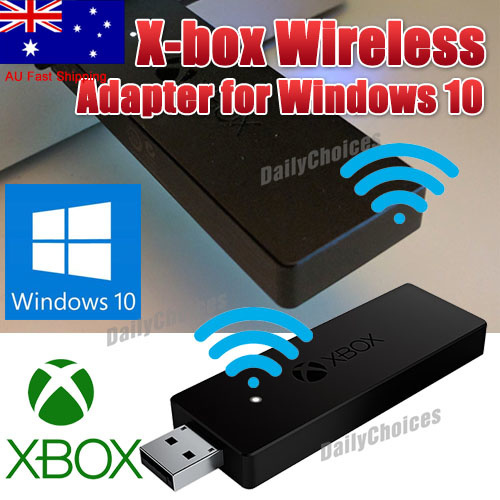 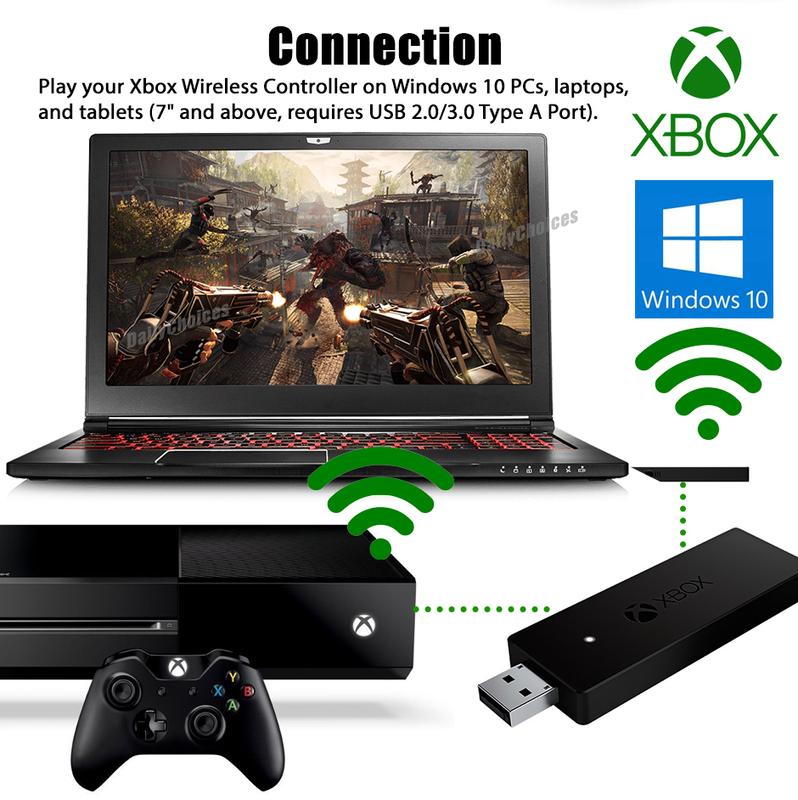 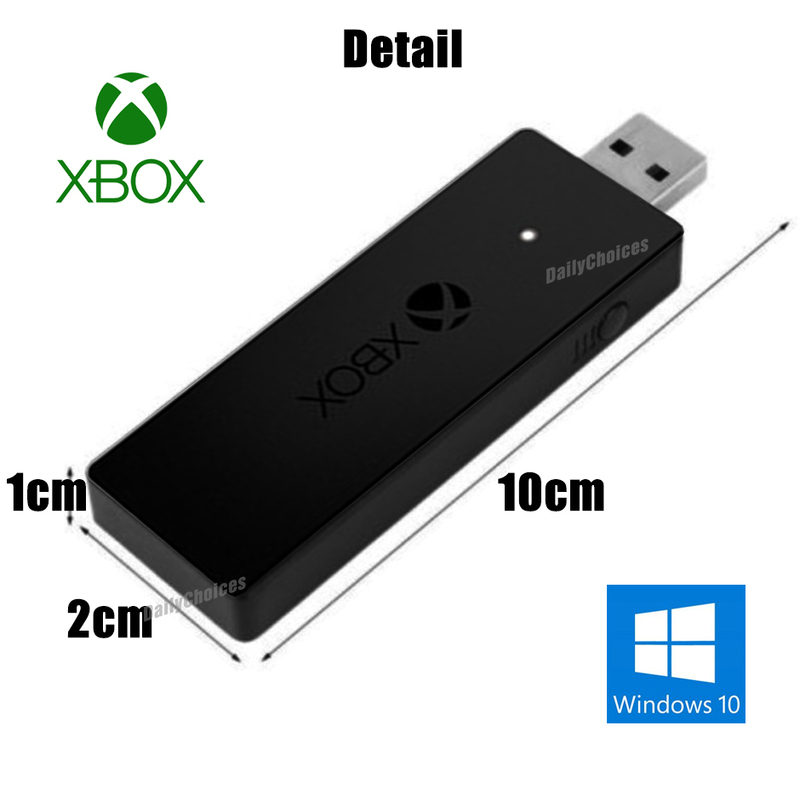 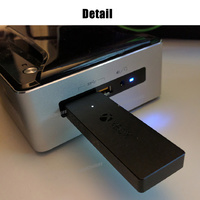 For use with the Xbox One Wireless Controller and controller compatible games on PCs and Tablets running Windows 10 with USB 2.0 or USB 3.0. 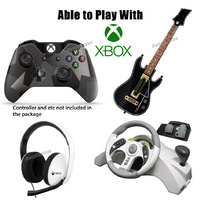 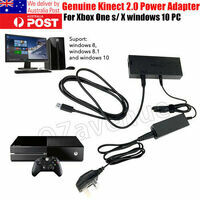 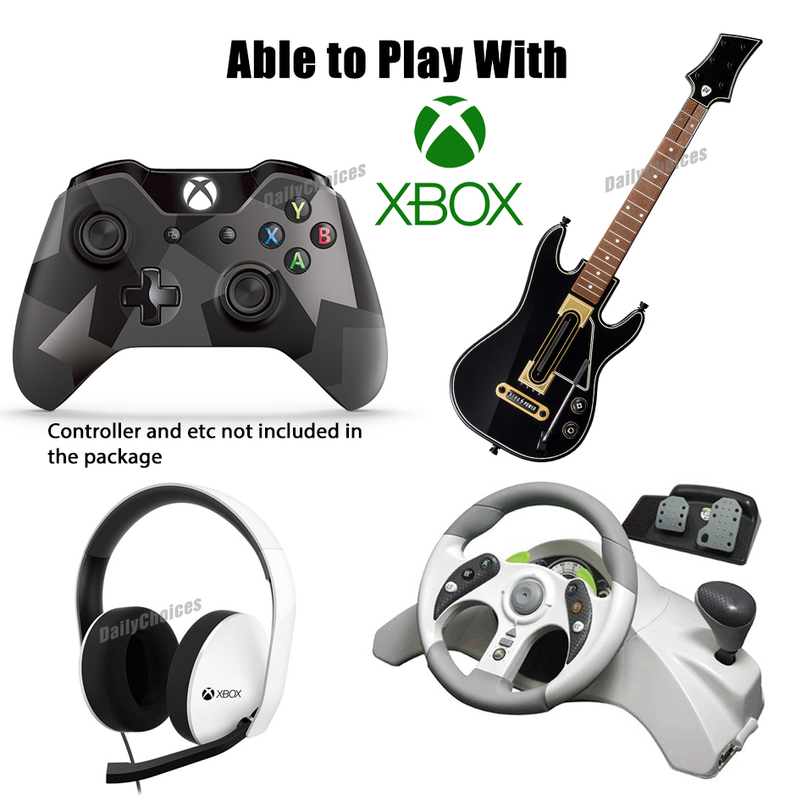 Not compatible with controllers designed for Xbox 360.